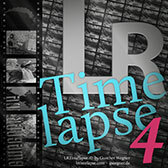 TimeLapse SA is your complete resource for motion controlled time lapse dollies and sliders in South Africa. We strive to provide you with the highest quality motorised time lapse dollies and video sliders for all your digital cinematic and time lapse needs. We offer timelapse DP and motion controlled dolly operator and rigging services for local and international commercials, documentaries, feature films or any other productions. Motion controlled timelaspe dollies, sliders and other photographic equipment and accessories are available for rental purposes directly from TimeLapse SA. 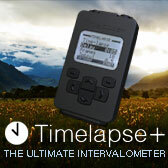 TimeLapse SA is available for any longterm timelapse assignment, indoors or out. We offer various longterm timelapse solutions for longterm and short term (less than 6 months) projects. This includes services and/or products offered for retail purposes. Post processing, colour grading and editing are also offered as part of our timelapse projects to produce the final video(s). 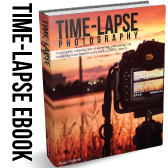 TimeLapse SA can also provide stock footage of various timelapse sequences, mostly shot in Africa and focused on Southern Africa. These video clips are available for international licensing and has licensing options available for commercial, exclusive, royalty free and rights managed licenses. 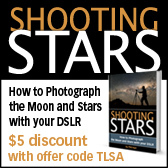 We host a variety of workshops on shooting timelapse photography and processing timelapse footage.